Whoo! Wrestling Archives - davidbix.com - David Bixenspan & The Bix Show. Whoo! Wrestling’s triumphant return with the release of the A.J. Styles vs. Jimmy Rave match. Hulk Hogan’s legal entanglements with Gawker, which somehow gets us sidetracked into the Silver Ant saga. And probably more we forgot about. For a direct download of the show, click here. Follow us on Twitter at @davidbix and @DylanWaco. To subscribe, go to my iTunes podcast listing or use my Feedburner feed to subscribe in all other podcast catchers. 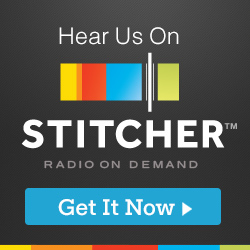 The show is also available for streaming on Stitcher Radio and TuneInRadio, as well. Please take a moment to leave a positive review on iTunes and/or Stitcher if you enjoy the show.